One of the most important choices a self-publishing author has to make is who should print her book. To decide, she needs to know a little bit about the types of print processes she may choose from. Joel Friedlander in his blog, The Book Designer, presents a good, brief overview of the options in his Self-Publisher’s 5-Minute Guide to Book Printing Processes. He begins with a summary of the three most common processes available today. Offset Printing – a technology developed at beginning of the 20th Century which creates an image transferred to paper by a rubber covered cylinder. 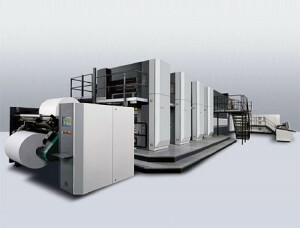 Digital – which is the fastest growing print technology today , marries a computer-driven high-speed copying machine to computer-driven bindery equipment.